Just few days ago, I wrote about Ghanaian actor Van Vicker joining the list of celebrities launching clothing line but it seems that the list has not ended for the year 2015. Three days ago, Nigeria 'skelewu' crooner, Davido took to instagram to announced his clothing line. He wrote "My official clothing line website is up an running! 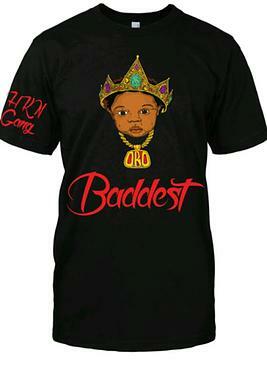 Make sure you check it out and get your O.B.O T-Shirts today www.Hkngangwears.com more designs and clothes coming soon! 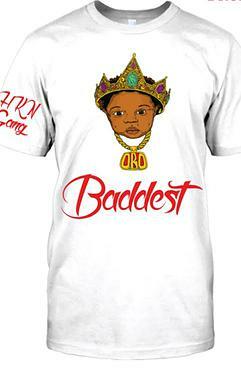 Stay tuned follow @ricklinco_Hkn for updates"
But after browsing through the website, It's a shame that star artiste like Davido will launched clothing website with just 2 T-Shirt designs... YES! just 2.